we are the Manufacturers Suppliers Installation of Car Park Shades, Tents, Awnings, Canopies, Swimming Pool Shades, School Shades, Tensile Shades, Membrane Shades, Gates and Fence, Aluminum Doors and Windows, General Maintenance, and more. CAR PARK SHADES, TENTS, AWNINGS, CANOPIES, SWIMMING POOL SHADES, SCHOOL SHADES, PARGOLA SHADES, GATES AND FENCE. ALUMUNIAM PROFILE SHADES. GENERAL MAINTENANCE. AL DUHA TENTS +971505773027specializes in projects of tensile fabric structures. We intent to provide the market with high quality product and service, with highly skilled and experienced technical workforce.The people of AL DUHA TENTS +971568181007 Group have wide range of experience in Design, Manufacturing and Installation of tensile shade structures in UAE and abroad. 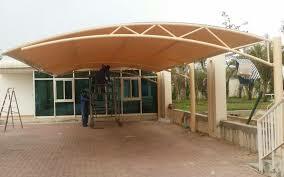 has alliance with large overseas companies for effective execution of large tensile shade structures. 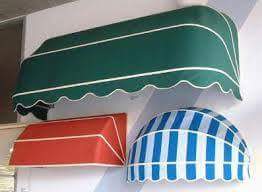 CAR PARK SHADES, TENTS, AWNINGS, CANOPIES, SWIMMING POOL SHADES, SCHOOL SHADES, PARGOLA SHADES, GATE AND FENCE. ALUMUNIAM PROFILE SHADES. 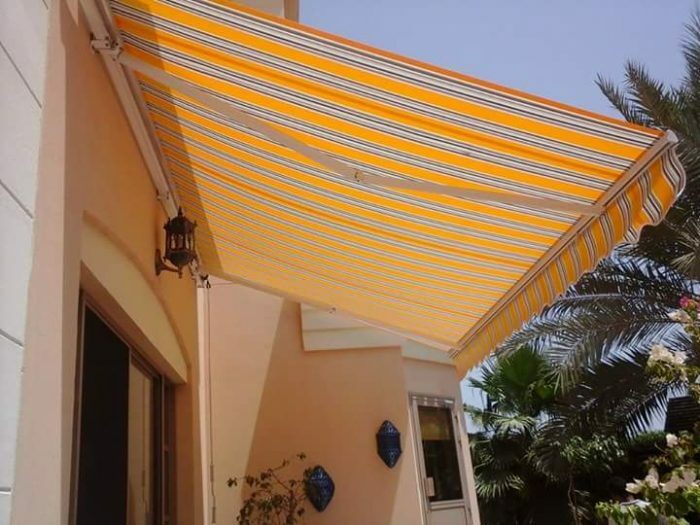 AL DUAH TETNS +971568181007 Car Parking Shade of superior quality with good quality material for strength and durability and with the fabric of special quality in variety of colors within affordable/reasonable rates. The shades are design for maximum protection of the vehicle from the sun rays and may be use as convenient alternative of traditional garage. CAR PARK SHADES, TENTS, AWNINGS, CANOPIES, SWIMMING POOL SHADES, SCHOOL SHADES, PARGOLA SHADES, GATE AND FENCE. 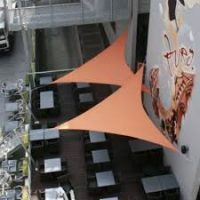 ALUMUNIAM PROFILE SHADES.The shades are in cantilever shape in free standing style and also be designed in connected/erected with any existing structure at site to respite space for miscellaneous use. 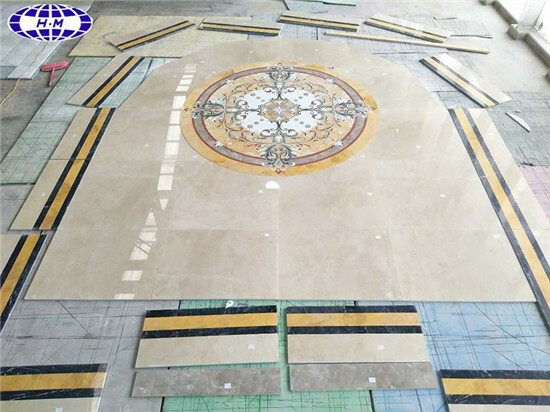 On having a visit with us the quality and design and technology will certainly convince someone. CAR PARKING SHADES SUPPLIERS IN UAE. 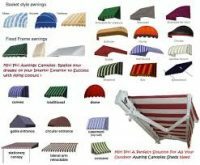 AL DUAH TENTS :- The variety of Car Shades with quality of material and design to cover about 98% reflection of ultraviolet rays due to cantilever design the shades may also be used at Swimming pool, Play area, walk ways, residential area, office, and garden area etc. Structures are formed with high power galvanized steel with HDPE and good and captivated design of the shades. 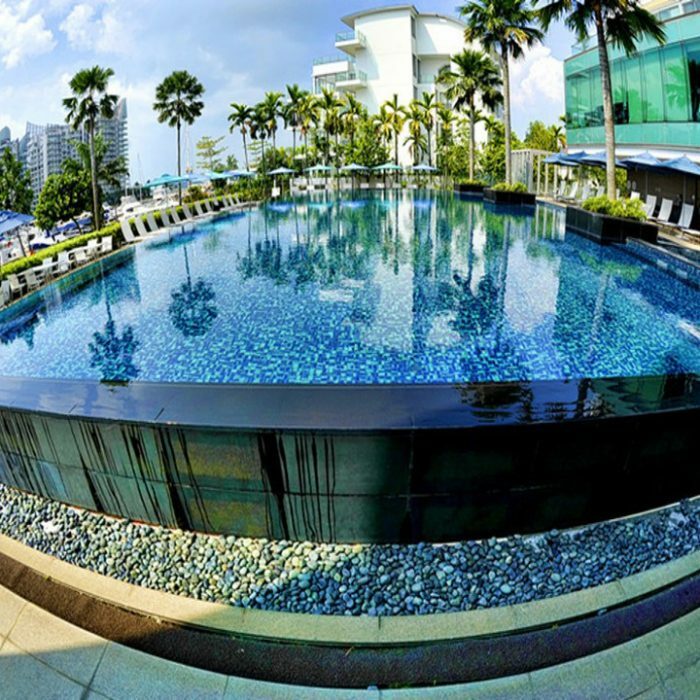 It is not otherwise that the remarkable allure structure may certainly attract any one. Features of Car Park Shades.CAR PARK SHADES, TENTS, AWNINGS, CANOPIES, SWIMMING POOL SHADES, SCHOOL SHADES, PARGOLA SHADES, GATE AND FENCE. ALUMUNIAM PROFILE SHADES. CAR PARKING SHADES SUPPLIERS IN UAE. • Charming and attractive fabrication work. • Congruence design and structure with wide variety. • Car Parking Shades are Design to provide maximum protection of sun rays. • Large variety of design in affordable and reasonable rates. • Industrial area 6 Sharjah UAE. The factory of AL DUAH TENTS is located in Sharjah Industrial area 6 Sharjah, Steel Fabrication in Sajja with full-fledged facility for design, manufacturing and installation of tensile membrane structures. 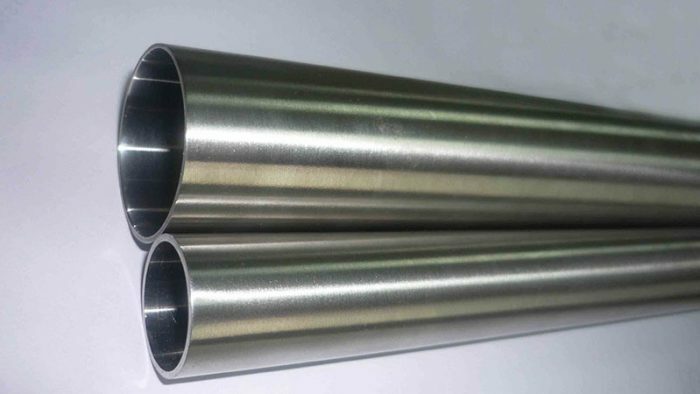 We have the facility to manufacture steel and fabric, in-house. ​CAR PARK SHADES, TENTS, AWNINGS, CANOPIES, SWIMMING POOL SHADES, SCHOOL SHADES, PARGOLA SHADES, GATE AND FENCE. ALUMUNIAM PROFILE SHADES. Car Parking Shades Suppliers in UAE Car park Shades in Sharjah. Car park Shades in Dubai.Car Park Shades in Ajman. Car Park Shades in Dubai.Car Park Shades in Sharjah. Car Park Shades in Ajman. Car Park Shades in Umm Al Quwain. Car Park Shades in Ras Al Khaimah.Car Park Shades in Fujairah. Car Park Shades in Abu Dhabi. Car Park Shades in Alain. Car Park Shades in UAE. Car Park Sahdes in Ras Al Khaimah. Car Pakr Shades in Fujairah. ​Car Park Shades in Alain. A surprisingly easy drag & drop site creator.Learn more. AL DUHA TENTS +971505773027 specializes in projects of tensile fabric structures. We intent to provide the market with high quality product and service, with highly skilled and experienced technical workforce.The people of AL DUHA TENTS+971568181007 Group have wide range of experience in Design, Manufacturing and Installation of tensile shade structures in UAE and abroad. has alliance with large overseas companies for effective execution of large tensile shade structures. CAR PARK SHADES, TENTS, AWNINGS, CANOPIES, SWIMMING POOL SHADES, SCHOOL SHADES, PARGOLA SHADES, GATES AND FENCE. ALUMUNIAM PROFILE SHADES. GENERAL MAINTENANCE. 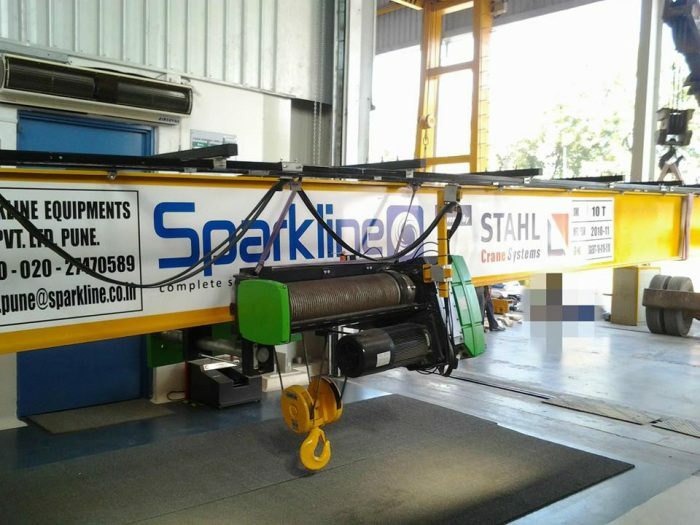 With a vast experience in the industry, we have gained immense domain expertise in offering a wide range of Drop Arm Awnings, which is the simplest form of awning and can be used as a temporary or as permanent covering solution. 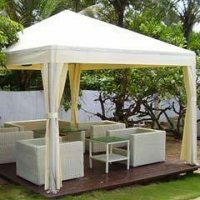 This type of awning is highly portable in nature and consists of roller tube, gear box, fabric and two folding arms to support fall bar. These Drop Arm Awnings guarantee excellent protection from sun shade. 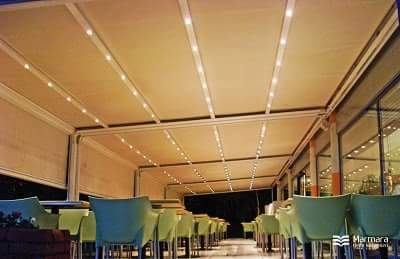 Features: Retractable Simplest form of awning UV resistant Water proof and fire retardant High quality fabric Cost effective Portable and curbside solution AL DUHA TENTS & EVENTS +971505773027 is the top of the Leading Services Provider Company in the Emirates with over + 13 years of experience. 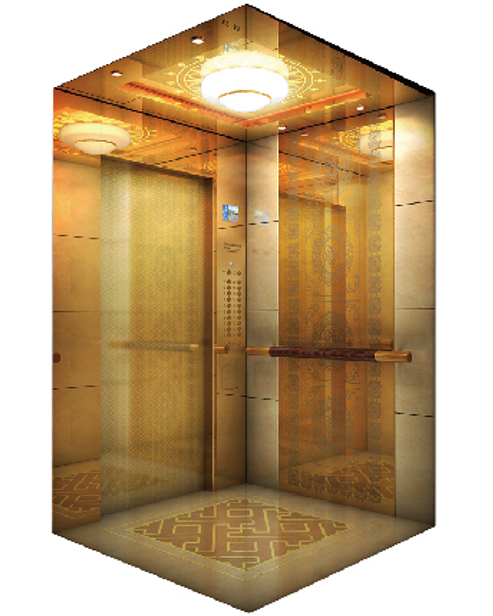 Since 2001 the company has been dedicated to provide rental services in various Corporate and Personal Society in Sharjah-United Arab Emirates. Our commitment, efficiency and determination to serve our clients with utmost loyalty and this is what distinguishes AL DUHA TENTS & EVENTS as one of the most reliable tensile membrane structures manufacturing company in the U.A.E. AL DUHA TENTS +971568181007 is there to meet all your needs and demands!